Why you need to Download Reimage 2019? 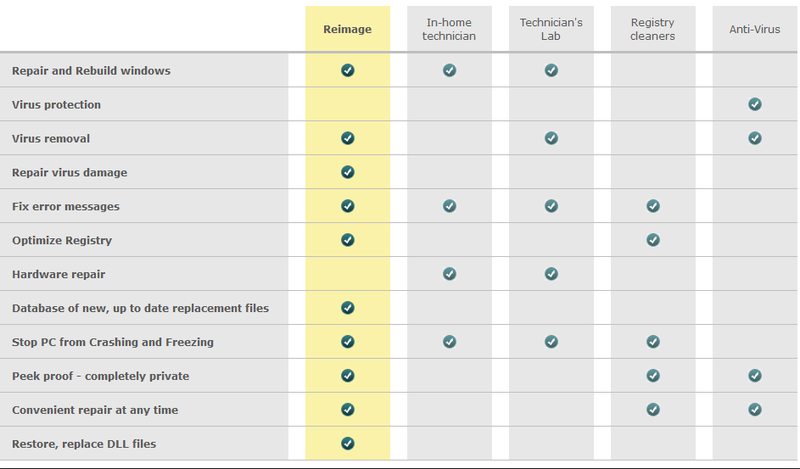 Reimage is a Windows repair program. 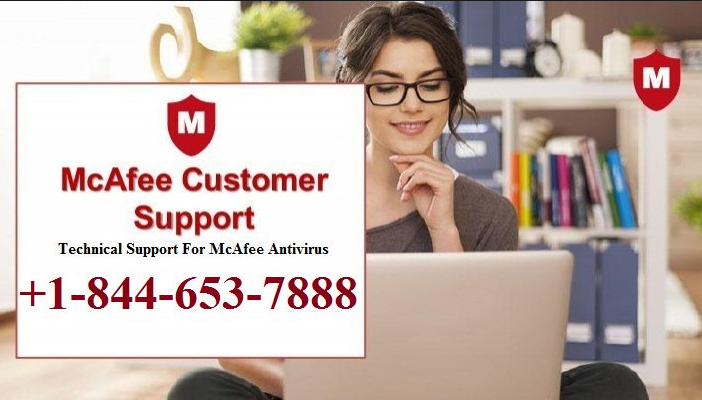 It deals with various errors you might encounter when using Windows and repairs damage left by malware, essentially saving you a trip to a technician’s shop. It is able to repair errors by replacing damaged, corrupted or deleted system files with ones from its database. 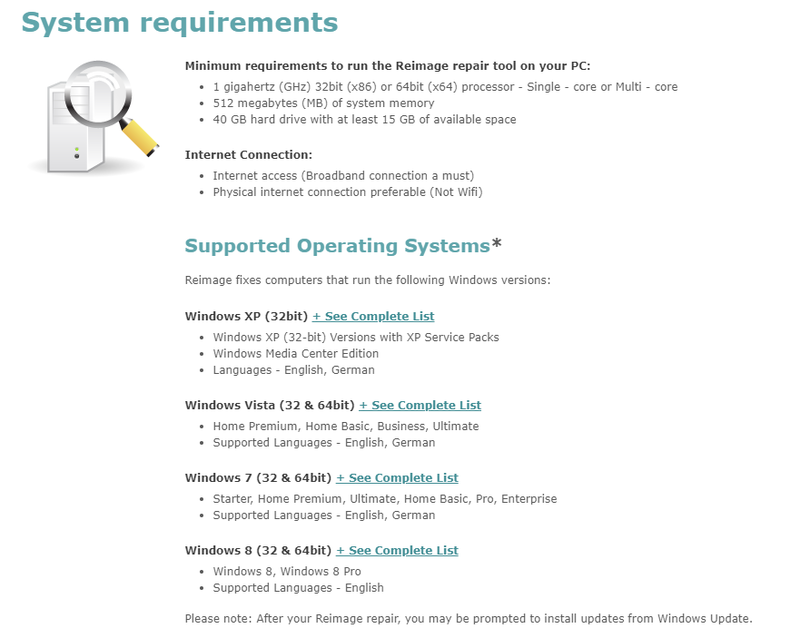 The program focuses on repairing Windows and does not offer any unnecessary features, which makes it very simple to use. While its design could use an upgrade, it does function very well, and should be the perfect solution for users dealing with annoying Windows errors caused by corrupt/deleted files. It’s not a free program but it’s not too expensive for the service that it provides. In order to allow you to decide whether Reimage is for you, let’s discuss its features. 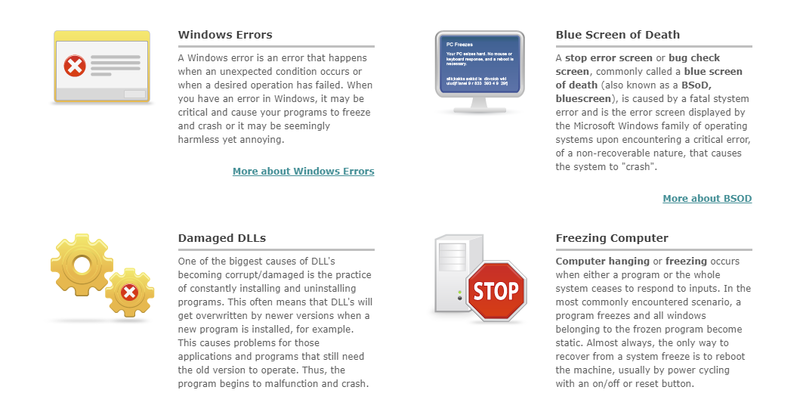 Every Windows user will have encountered some kind of error or issue, it is inevitable. Something as trivial as accidentally misplacing a file can cause really pesky errors, and result in a regularly crashing computer. And solving those issues is really troublesome, particularly for less computer-savvy people. Fixing an error manually requires time and a lot of googling. You’d need to first find out what kind of error it is, then what’s causing it, and then you’d need to find a solution. This is where programs like Reimage come in. What Reimage does is it finds the damaged/missing files which are causing the errors, and fixes them by replacing them with ones from its database. According to the official website, Reimage has a 25 million file database. By replacing the damaged/missing files, Reimage can indeed fix the errors. Another issue Reimage believes it can solve is blue screens. There is nothing more annoying that your computer freezing and displaying a blue screen with an error. While we haven’t tested out this feature ourselves, we have read testimonies of users whose blue screens were fixed. So there is no reason to believe that Reimage won’t be able to fix this issue. 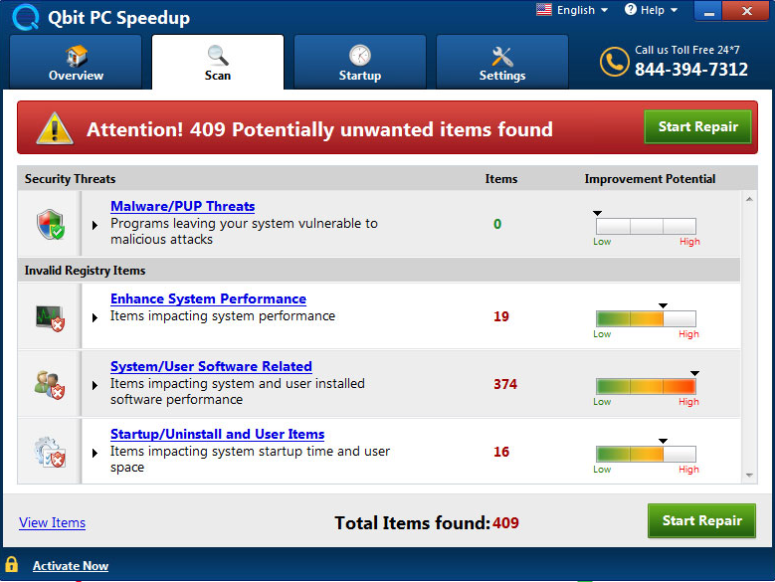 While it’s recommended to use an anti-virus program together with Reimage, it can detect some malware on its own. According to the website, the program employs various virus engines, which allows the program to detect files that should not be on a system and get rid of them. 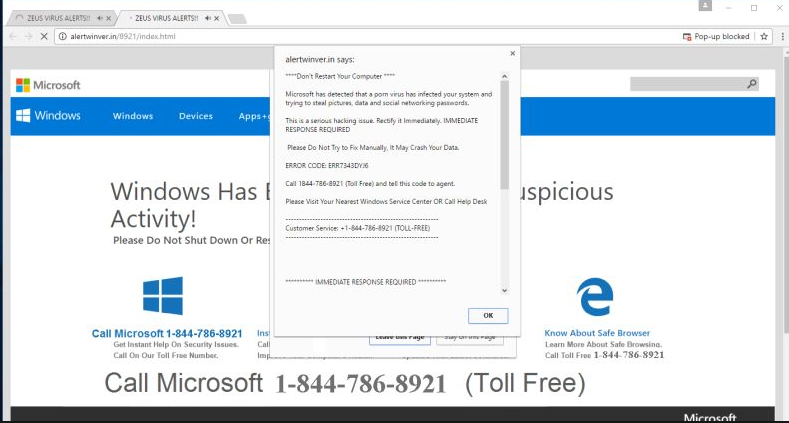 Unfortunately, trouble with malware doesn’t end once it’s been removed from the system. If it caused damage to the system, it won’t go away just because the malware is no longer there. Reimage is able to help in these situations as well. 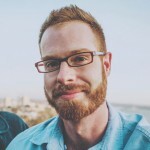 If the malware damaged some essential file while it was infecting the computer, Reimage will find it and replace it with a new copy. 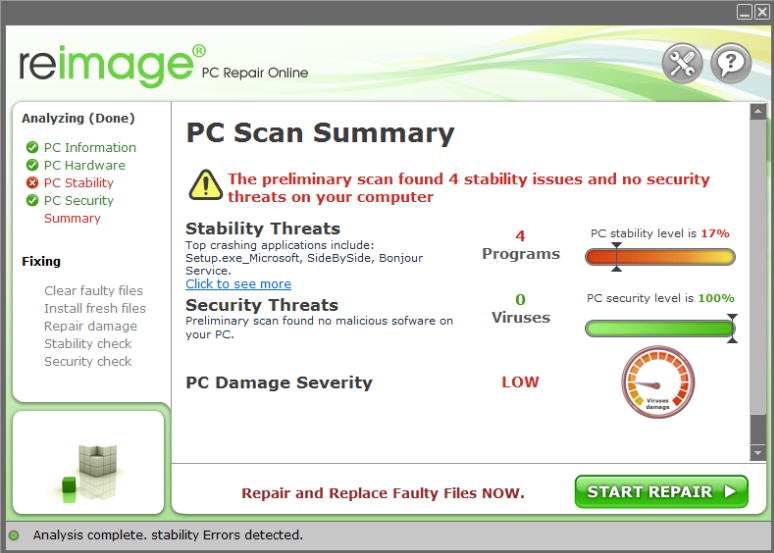 Because it can repair certain damage caused by an infection, Reimage is a great addition to anti-virus programs. While it can repair damage done by a virus and delete malicious components, it won’t actually protect a computer from malware. What that means is it will not prevent malware from entering your computer because that is not its main purpose. Reimage is a complementary program for anti-virus, not a replacement for such. It should be mentioned that Reimage is a Windows repair tool, and it cannot fix 3rd party programs. If a particular 3rd party program is causing you errors, you will have to solve it yourself. Reimage is a good program for those looking to fix computer errors, and repair damage left by malware. Since it does have a huge file database, it should be able to fix a lot of different issues you might be having with your computer. However, as we’ve mentioned before, it’s not a replacement for anti-virus software. It’s more of a complementary program that works well with most security tools. While functionality is one of the most important parts of a program, let’s not forget the interface. Programs come with all kinds of different features nowadays, which can make them seem disorganized and chaotic. However, even if Reimage has various functions, it remains a simple-to-use program. It’s separated into clear sections, so users won’t have to waste time looking for what they need. However, the design could use some work as it looks outdated. Another thing we should mention is that Reimage is not a free program. The current deal seems to be €38 + tax for a yearlong subscription. However, you will be able to scan your device for free. Allowing users to scan their computers but not repair issues for free may annoy a few users, but this practice is nothing new or unusual. Overall, if you’re encountering errors often when using your computer or need to repair damage left by malicious software, Reimage will definitely be useful to you. It’s easy to use and does not overcomplicate fixing your device. However, it’s not a program that you need if your computer is running smoothly. Requires 512MB of system memory, 40 GB hard drive with at least 15 GB of available space, and 1 gigahertz (GHz) 32bit (x86) or 64bit (x64) processor – Single – core or Multi – core. Download Removal Toolto remove ReimageOur research team recomend to use a reliable offer to delete Reimage. Or you can use alternative software (Norton, Kaspersky, BitDefender) which you can find here.